The Korean Buddhist nun and movie director Ven. Daehae will be presenting the screening of her film “The Sermon on the Mount” (2017), winner of three awards at Russia’s Cheboksary International Film Festival. 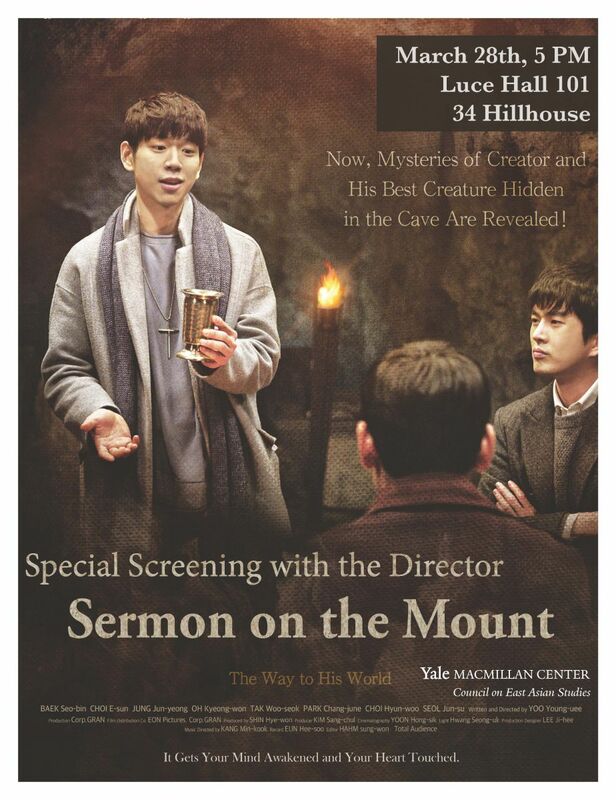 The film shares the story of eight young Koreans meeting together in a cave to seek the truth about Jesus’ teachings. After the showing, Ven. Daehae will answer questions from the audience.